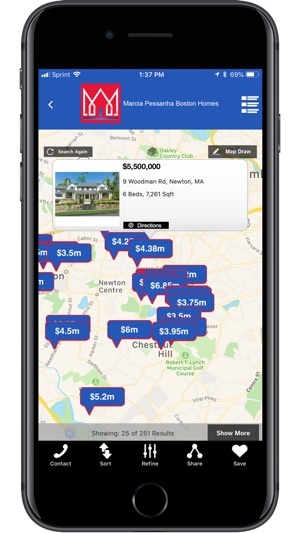 Marcia Pessanha Boston Homes App brings the REAL TIME real estate information right to your mobile device! 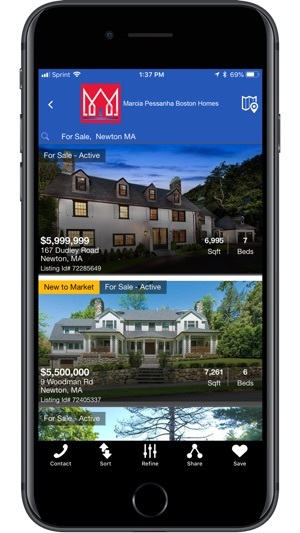 With this App, you have access to all homes for sale and MLS listings in Massachusetts. • Unique views into property details. • One-click-contact to Marcia Pessanha. 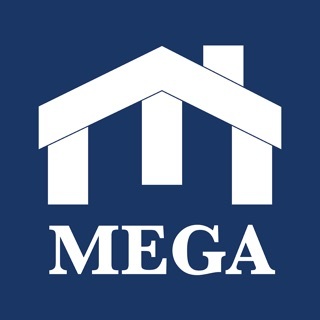 • The ability to save home search information for future use. • A dynamic map feature displaying all available homes. If you have questions or want a tour of the home for sale, press the “Contact” feature to email Marcia Pessanha. 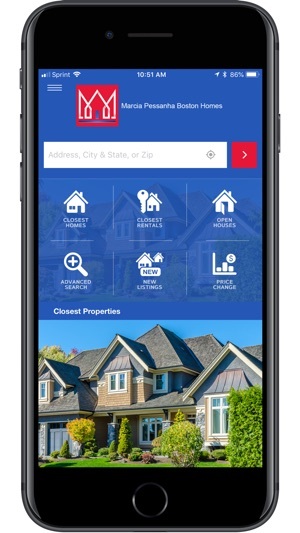 The best part of the app is that I can connect one on one with the agent that sent me the app! 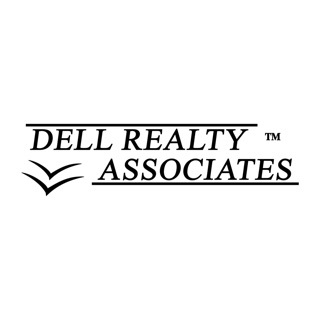 Immediate listing information and immediate agent contact- it’s been a great experience.